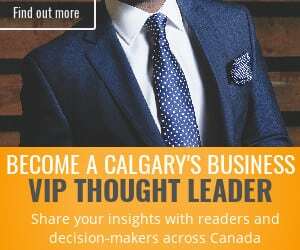 Calgary’s newest comprehensive business resource. 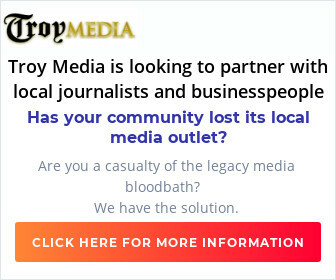 Troy Media is an editorial content provider to over 1,800 print and online media outlets in Canada. 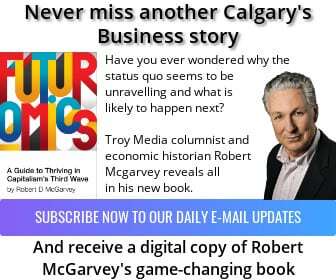 supplied by our columnists, contributors and freelancers for their own needs.